In order to obtain a solid personal/professional brand it is important to identify your unique personal/professional characteristics. Once you have identified your unique personal characteristics you will want to incorporate them into your professional/personal brand. By leveraging your unique personal/professional brand you gain greater influence, achieve higher levels of success and express and enjoy your passions. Step #2. Explore what you are passionate about? Step #3. Identify the most important things to you in life? Step #4. Ask family members, friends and coworkers to provide insight into your personal characteristics. Ask the people in your life who know you best to provide some adjectives to describe your personality. Now, pull out the adjectives you used to describe yourself and family members, friends and coworkers used to describe you. Pay particular attention to any adjective that repeats. If several people say that you are creative, for example, that is a good indication that you are creative. Combine the adjectives you used to describe yourself with the adjectives that people in your life shared with you. Highlight the overlapping adjectives that repeats and you have a good indication of what your unique characteristics could be. 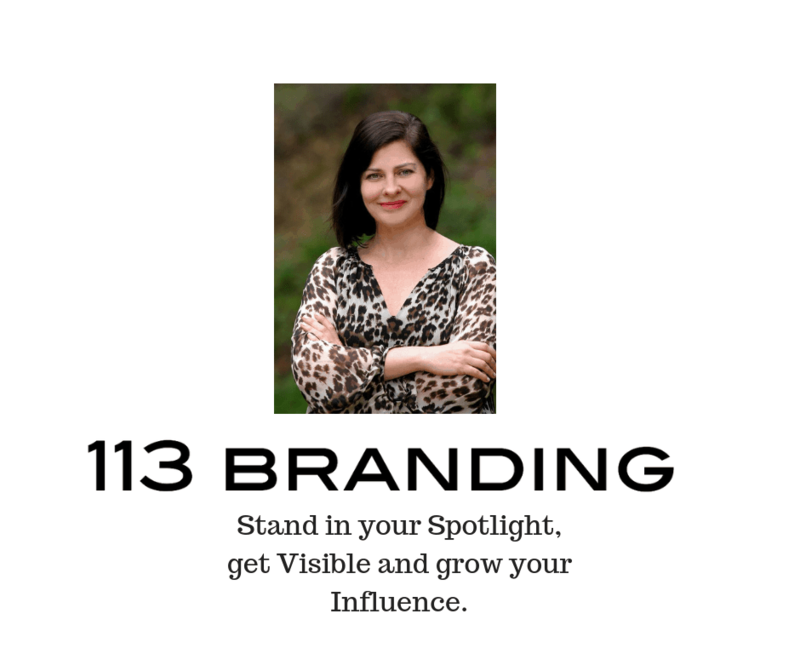 Joie was inspired to write The Red Carpet Guide to Visibility and Influence because she realized that most creative types and entrepreneurs were not focused on standing in their own Spotlight and selling themselves, which impacts their long-term success and earning power. She designed the book to double as a guide packed with her signature branding and marketing techniques that can be implemented easily and quickly.